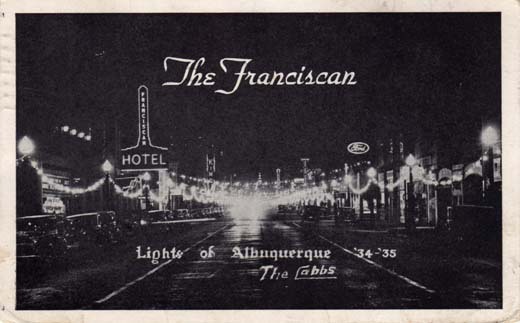 Luminarios are one of the loveliest of the old customs still followed today in the southwest. They are small brown paper sacks, half filled with sand and a candle placed in the sand. On Christmas Eve these are lit, it will help in guiding the Christ child to this home. 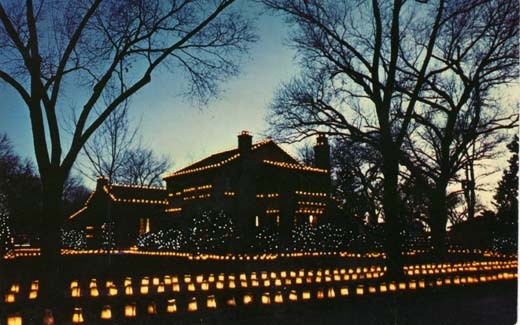 The luminarias display at the Hebenstreit home is the featured highlight of the Christmas Eve Luminarias Tour held annually in the Country Club District.